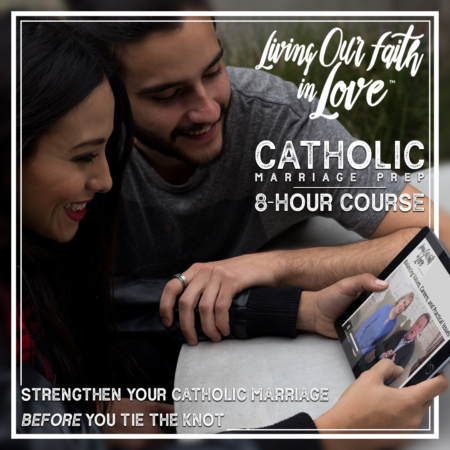 Developed in collaboration with the Catholic Archdiocese of Detroit, this course has been enjoyed by couples throughout the United States and abroad. 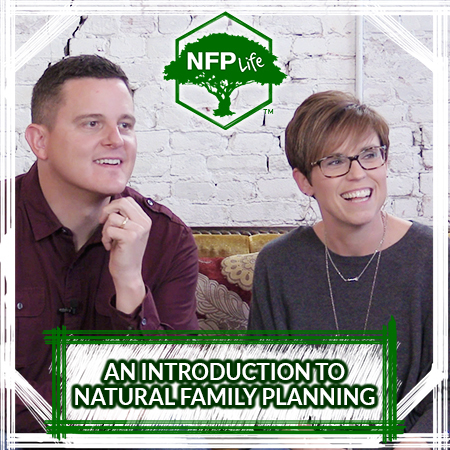 It covers all of the “must-have conversations” for Catholic marriage preparation, as outlined by the United States Conference of Catholic Bishops. You will receive an official Certificate of Completion for presentation to your church.